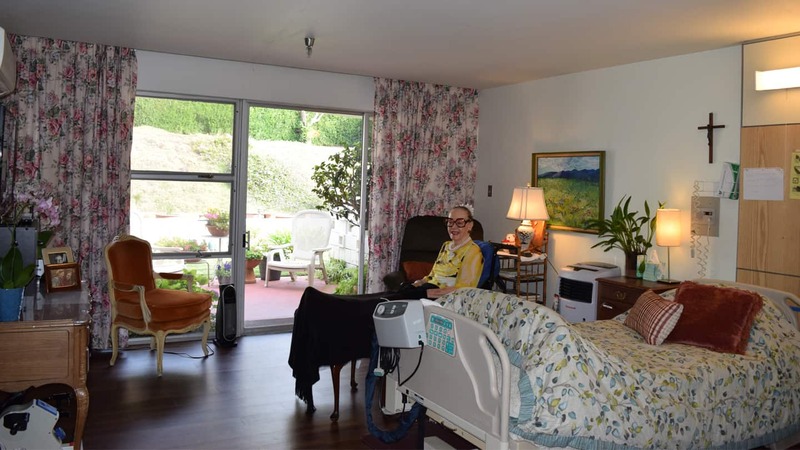 Marycrest Manor has the capacity to accommodate 57 residents. Accommodations include both private and semi-private rooms. 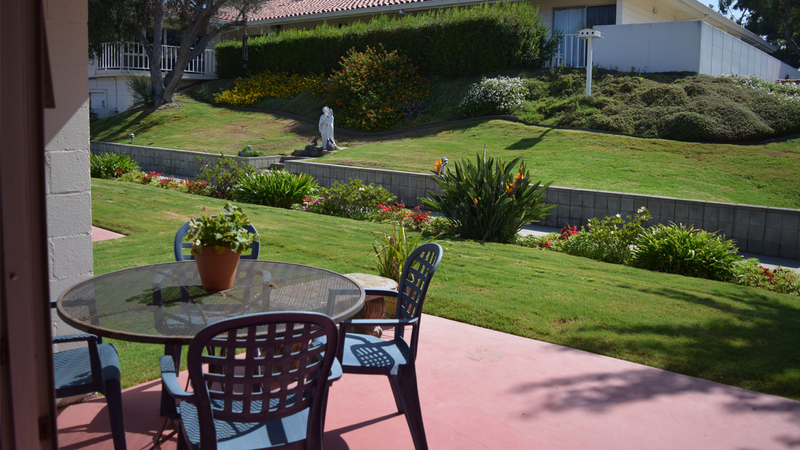 Because Marycrest is located at the highest point in Culver City the view is breathtaking overlooking the Pacific Ocean and panoramic views from San Pedro to Santa Monica.